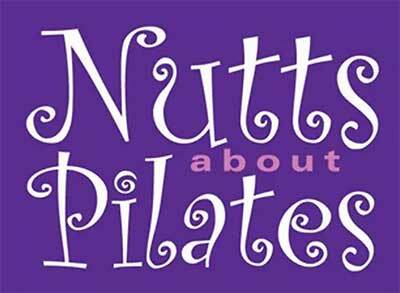 Nutts About Pilates offers mat-work Pilates classes at the Willow Centre for various levels, from complete beginners to advanced. Pilates is a series of carefully controlled exercises which will build your inner ‘core’ strength and help the way you move, exercise and work. It’s a great way of relieving stress and tension and can dramatically improve strength, flexibility, tone, posture and coordination. Carin Nutt is a fully certified rehabilitation Pilates instructor with the Australian Physiotherapy & Pilates Institute (APPI). Classes are small – usually no more than 12 – so that we can give you individual attention and get to know you and your needs personally.